A Strategic Action-Planning Cycle is the action and goal-oriented process SHPA uses to manage our organizational change initiatives as they are prioritized and overseen by the Board of Directors or committees in partnership with Administration. This planning process is appropriate for us because this system fosters continual strategic thinking, acting, review and learning. 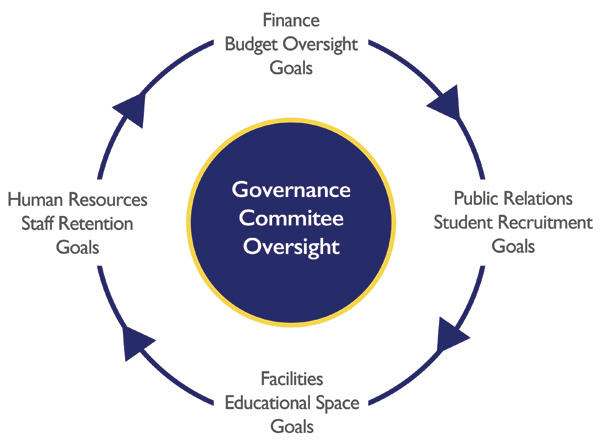 It allows us to focus on informing, planning, implementing, and assessing ongoing efforts in the deliberative and timely way that best advances our mission. It is a collaborative and responsive process that guides important decisions and frees us to adapt to changing realities.